Showing results for tags 'kccitystar'. Hey everyone, I decided to scrap the old thread for the archiving and start fresh with a new one. A lot is going on and changing in my life at the time with a new job and baby. Mod wise, it's break time after a really great end to the season for the sport! 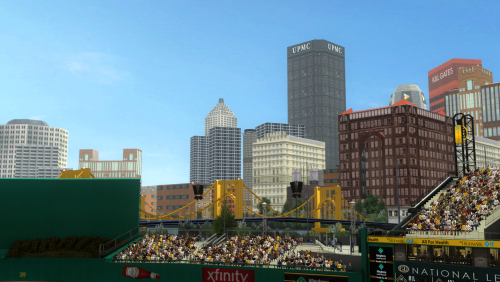 I plan to work on some new stadiums and fixes over the winter and releasing a stadium pack with stadiums that have focus on the environment in the park. (Could always use help with ads from someone with a very keen eye!) But I guess what I'm saying is that there may just be a few photos here and there being uploaded instead of stadiums. It will be better like that, I think. We have a lot of content that can be compressed into a 2K17 mod potentially as well so if you're bored and stuck inside this winter, or wherever you are - let's get modding some stuff! Make Opening Day Great Again? 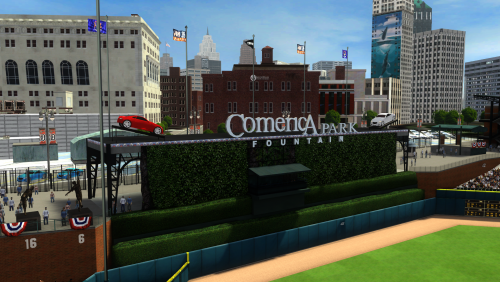 Welcome to Comerica Park, completely re-vamped to represent better, realistic lighting and contrast of color. My new focus for stadiums is to work with the lighting and contrast of textures in stadiums to "pop" without too much dulling or over contrasting to provide rich colors as well as proper brightness and dark, appropriate shadows. This is achieved by a number of things. I am excited to follow this trend with future releases. I am also excited to add with help from KC, the gorgeous, life-like grass represented at Comerica Park and hopefully future stadiums. Whats new: -Ads -Walls -LED lights, lighting, HD grass and dirt tweaks done by kccitystar -Brick and copper scheme now used behind home (Optional brickless version coming soon) Video preview: https://www.twitch.tv/dasteelerz/v/67111193 I am using this ENB in the screens: *This ENB is great, but I noticed some performance issues (FPS drops on occasion) with higher resolutions above 1920x1080 as well as a "blur glitch" which shows on the jersey selection screen (easy fix caused by wonky depth of field settings). I plan to fix this soon, but does not really interfere with normal gameplay and runs beautifully at 1920x1080. FIXED!!! 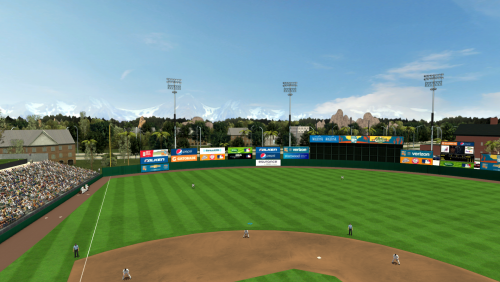 Also, this park looks great without ENB!!! I specifically wanted to make the color schemes in these parks work well on any graphics setting - stock or ENB. 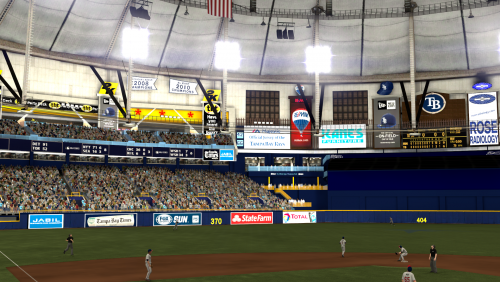 Installation: Just extract the file and drag stadium_det.iff from the .zip archive and place it in your main MLB folder. Thanks for downloading!!! *This is an MVPMODS exclusive. 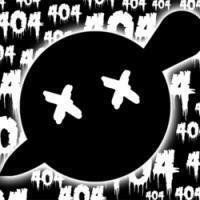 Please do not redistribute this file anywhere else. Instead, link to this site and download this file from here. 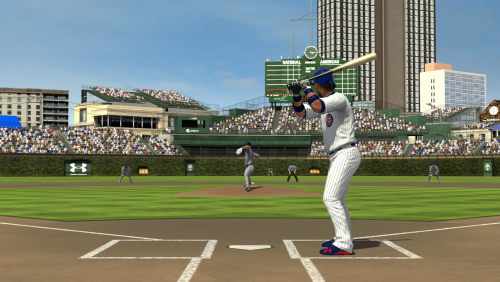 Here's Wrigley Field, completely re-vamped to represent better, realistic lighting and contrast of color. 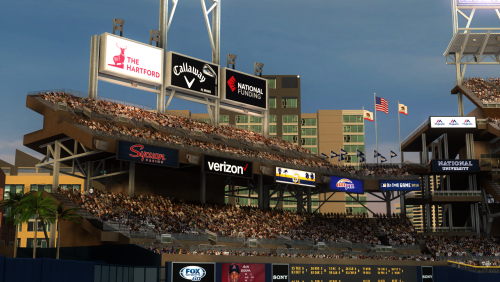 - Advertisements have been re-done in high resolution with better contrast and wrinkle textures - Buildings surrounding the ballpark have been re-done in higher resolution along with improved lighting profiles for those buildings - High resolution lighting profile for the ballpark to make night games pop - Retextured grass, ivy and infield dirt - Many more "little things" for more immersive gameplay This stadium could not have been complete without the collaborative efforts of DaSteelerz, Kccitystar and picklebrad. 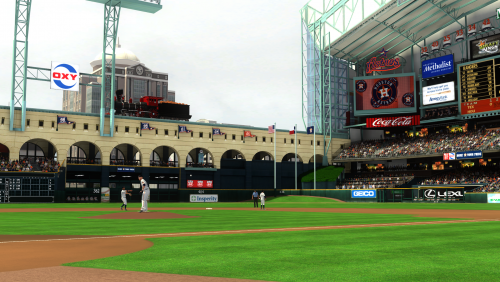 How to install: Drag the stadium_chc.iff from the .zip file and place it in your MLB2K12 directory. Replace the existing stadium when prompted. Enjoy! 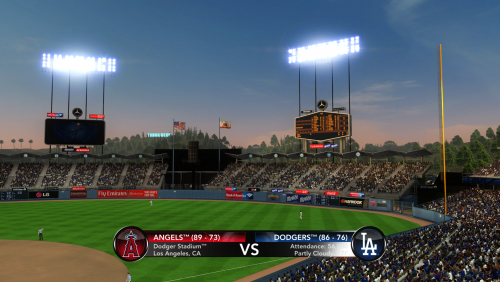 Included are the 2016 Home and Away set of all associated uniforms, as well as team logos for the Los Angeles Dodgers, and a colorlist that corresponds to team color changes for these uniforms. 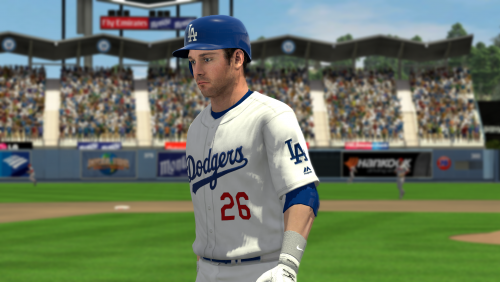 It is recommended that you back up all your changes as well as exporting your original colors for all of the Dodgers uniform slots using Ty's Roster Editor for MLB 2K12. 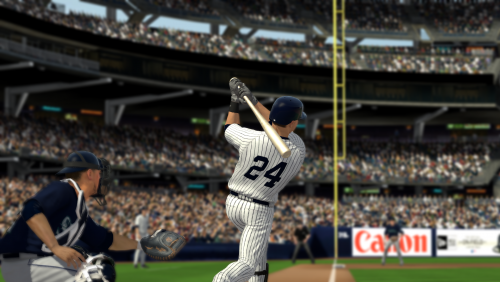 INSTRUCTIONS: 1) In this mod series are 8 files that can be MANUALLY EXTRACTED TO YOUR MLB 2K12 FOLDER. 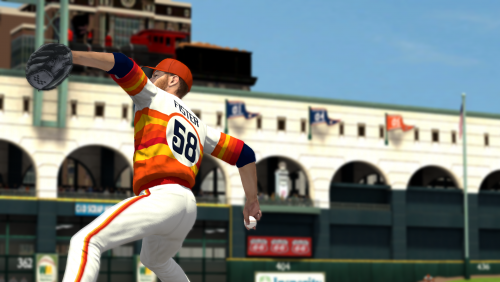 They will overwrite the following: Your MLB 2K12 directory can be (if you have an x64 version of Windows) either in: ***VERY IMPORTANT*** 2) There is also a colorlist.txt file that you should IMPORT TO YOUR ROSTER using the MLB 2K12 Roster Editor (Roster Editor is included with this mod) HOW TO IMPORT THE COLORLIST.TXT FILE: 1) Load up your roster/franchise/career mode using Ty's Roster Editor for MLB 2K12 2) Go to Uniforms, click Import and select the text file. 3) It will notify you when the changes have imported successfully. 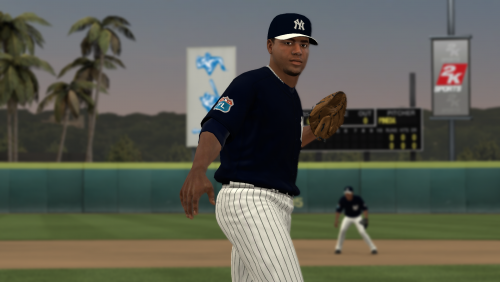 Once all of these procedures are done, you can run MLB 2K12 and begin playing. 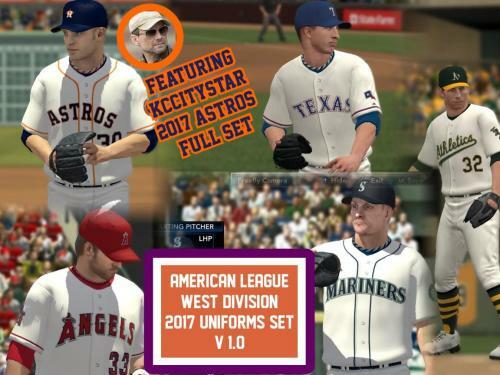 Included are the 2016 Home and Away set of all associated uniforms, as well as team logos for the Detroit Tigers, and a colorlist that corresponds to team color changes for these uniforms. 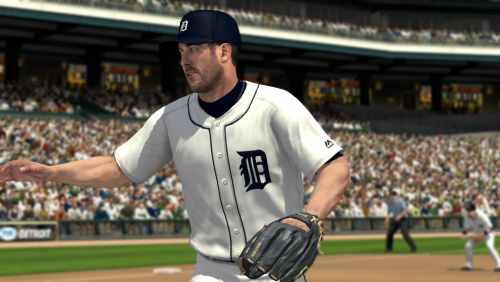 It is recommended that you back up all your changes as well as exporting your original colors for all of the Tigers uniform slots using Ty's Roster Editor for MLB 2K12. 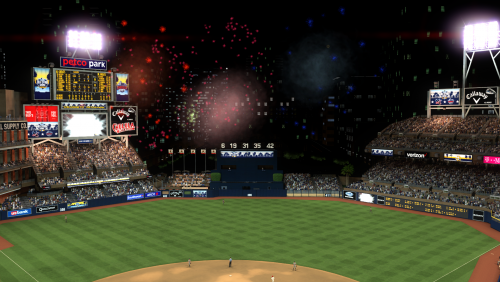 INSTRUCTIONS: 1) In this mod series are 8 files that can be MANUALLY EXTRACTED TO YOUR MLB 2K12 FOLDER. 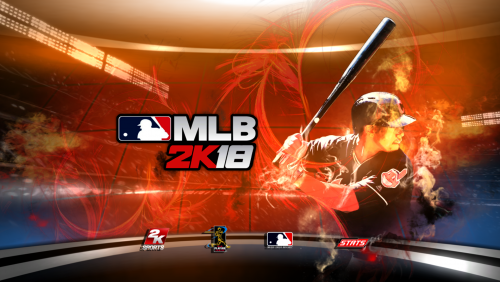 They will overwrite the following: Your MLB 2K12 directory can be (if you have an x64 version of Windows) either in: ***VERY IMPORTANT*** 2) There is also a colorlist.txt file that you should IMPORT TO YOUR ROSTER using the MLB 2K12 Roster Editor (Roster Editor is included with this mod) HOW TO IMPORT THE COLORLIST.TXT FILE: 1) Load up your roster/franchise/career mode using Ty's Roster Editor for MLB 2K12 2) Go to Uniforms, click Import and select the text file. 3) It will notify you when the changes have imported successfully. 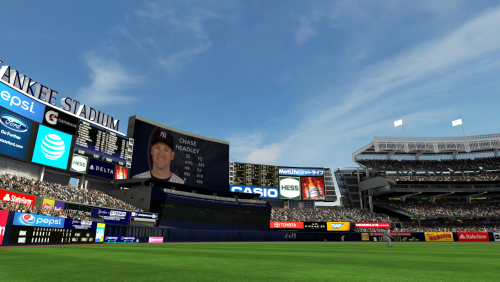 Once all of these procedures are done, you can run MLB 2K12 and begin playing.